In this section of the website I will try to give people a few tips about visiting or living in The Philippines, plus I will try to relate some interesting or amusing anecdotes on how I see life here. 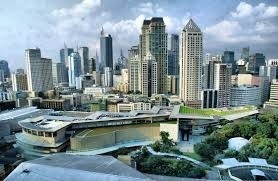 I would love to answer any questions you might have about living in the Philippines, or visiting here. Any help I can provide, please feel free to ask.